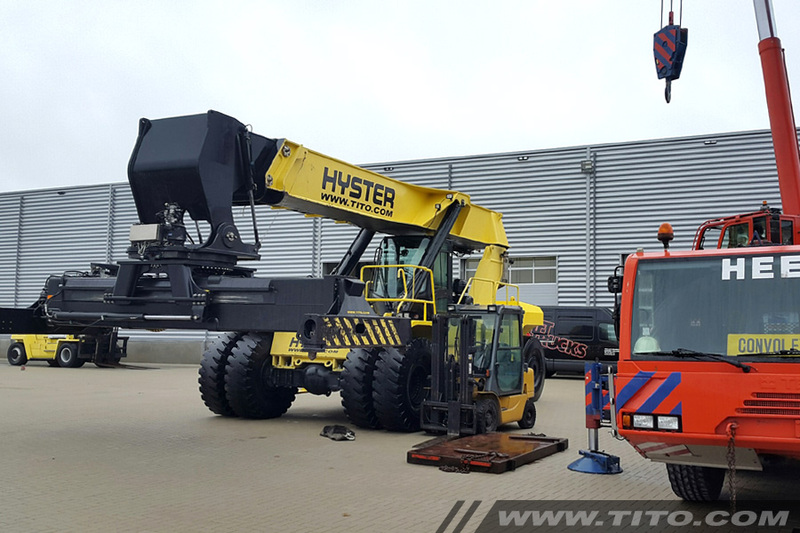 Last week we have sold a used Hyster reach stacker to one of our clients. 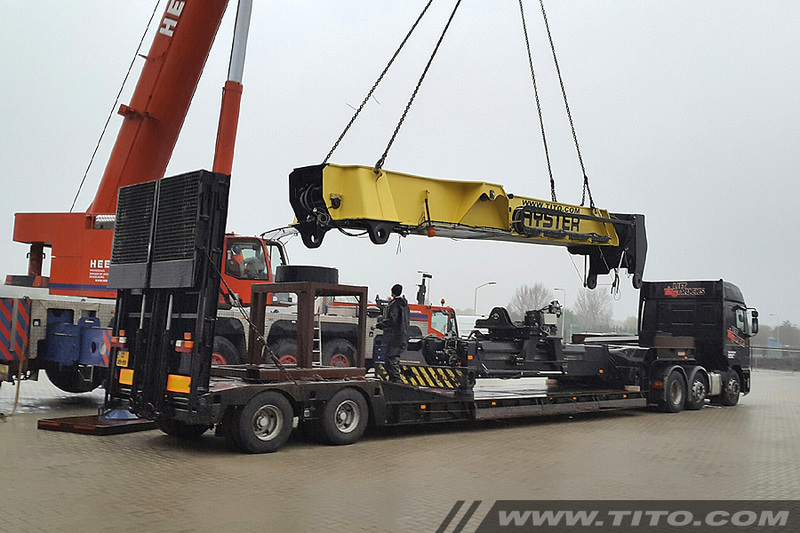 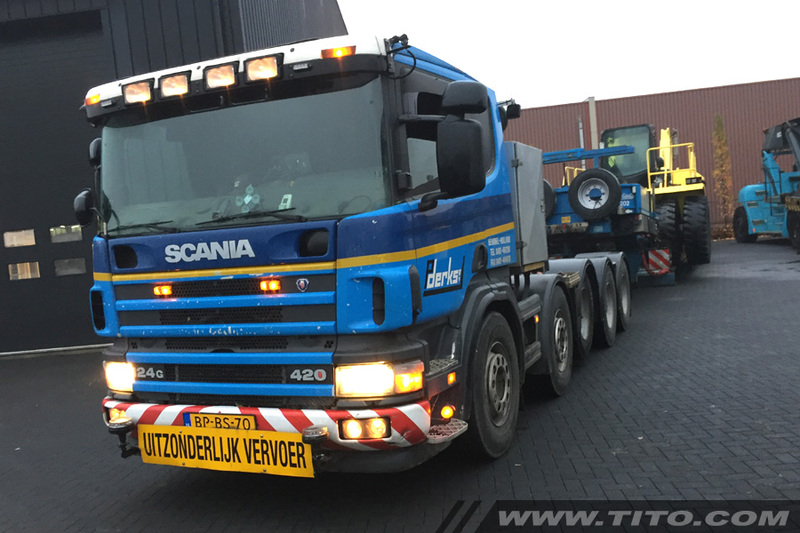 We have arranged wide-load transportation by low-loader and we have assembled the machine on-site. 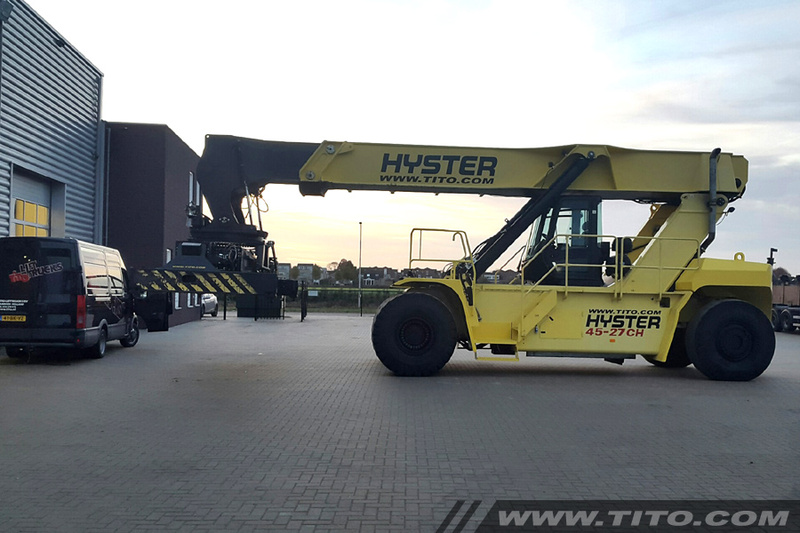 The reachstacker is a 45 tonnes Hyster RS45-27CH with a total weight of 70.220 kg. 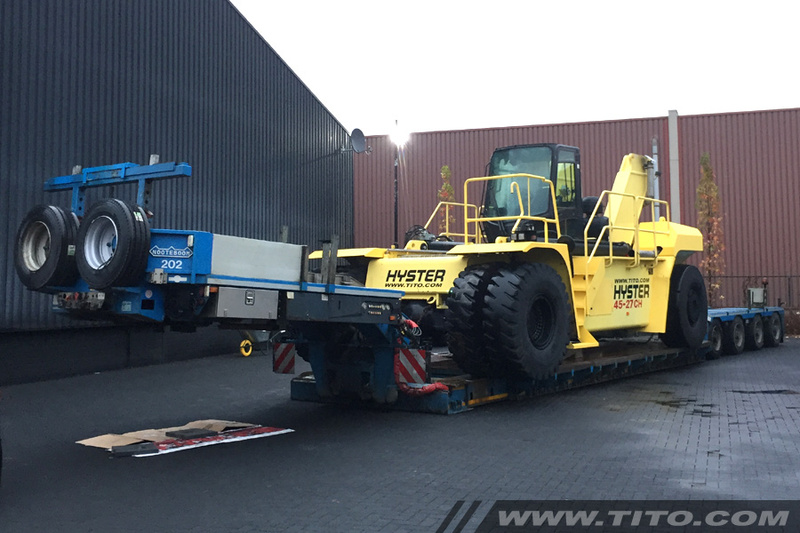 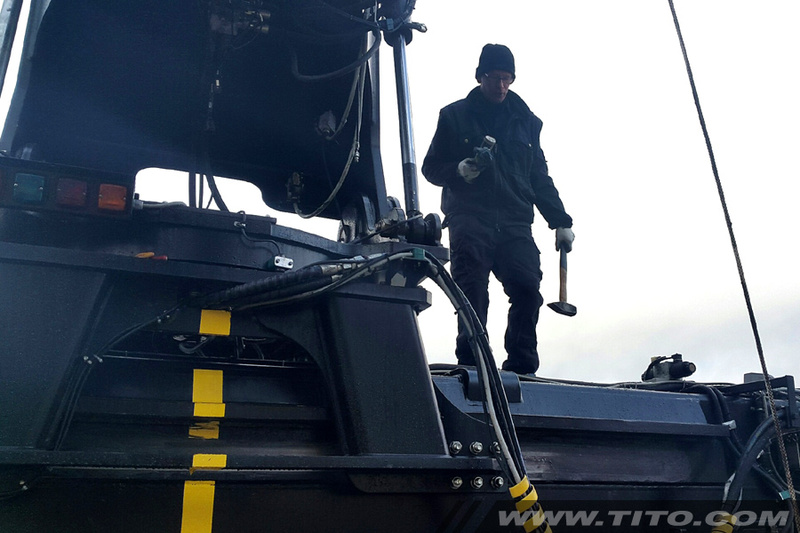 The Hyster reachstacker will be equipped with a Loadrite L2180, SOLAS compliant container weighing system. 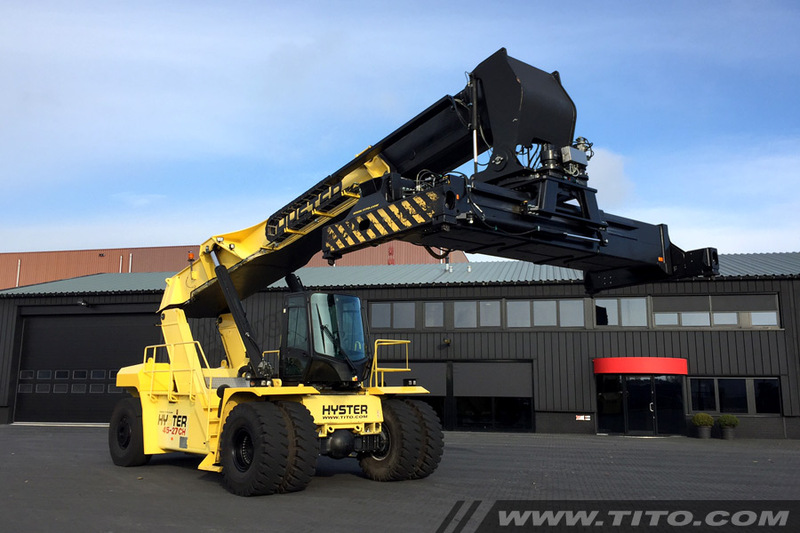 Are you looking for a new or used reach stacker? 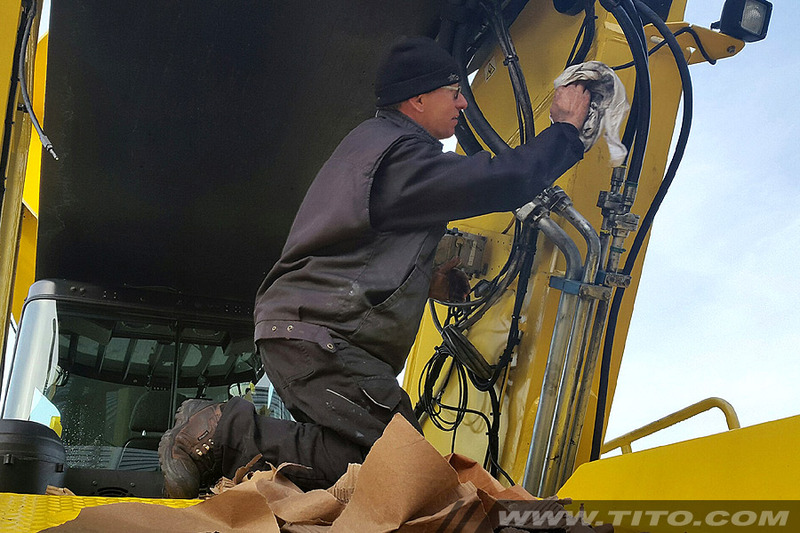 Feel free to take a look at our website or contact us at +31 24 378 11 11. 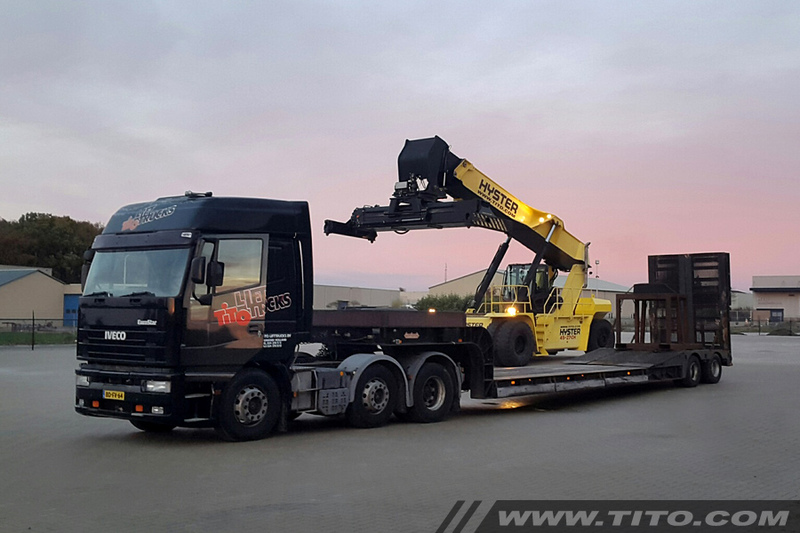 We ship our reach stackers and heavy forklifts worldwide and assemble them on-site.